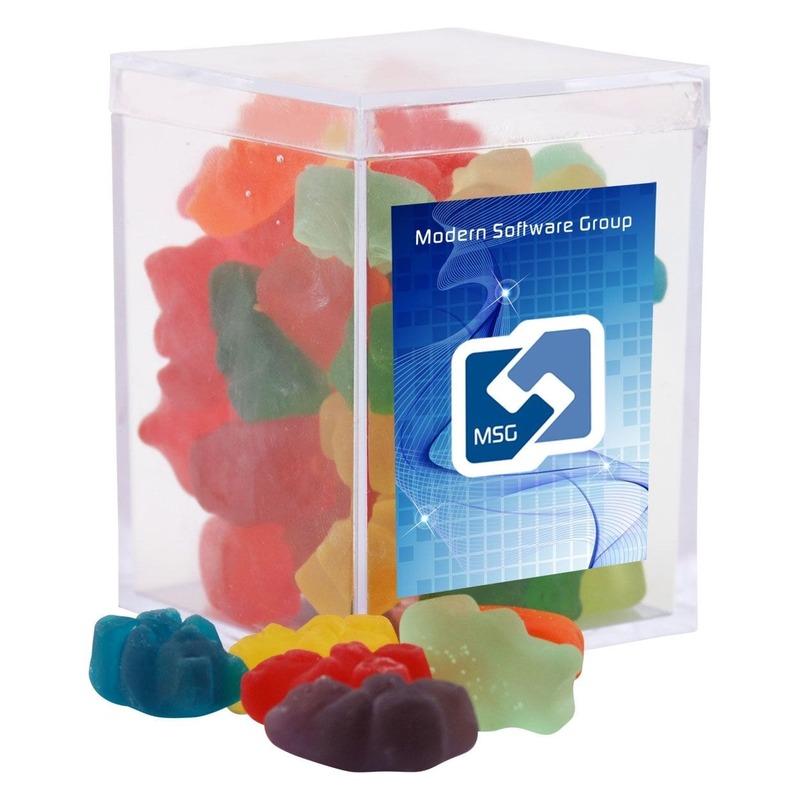 They say the best way to a person's soul is through their stomach, so why not have customized candy as a promotional giveaway? 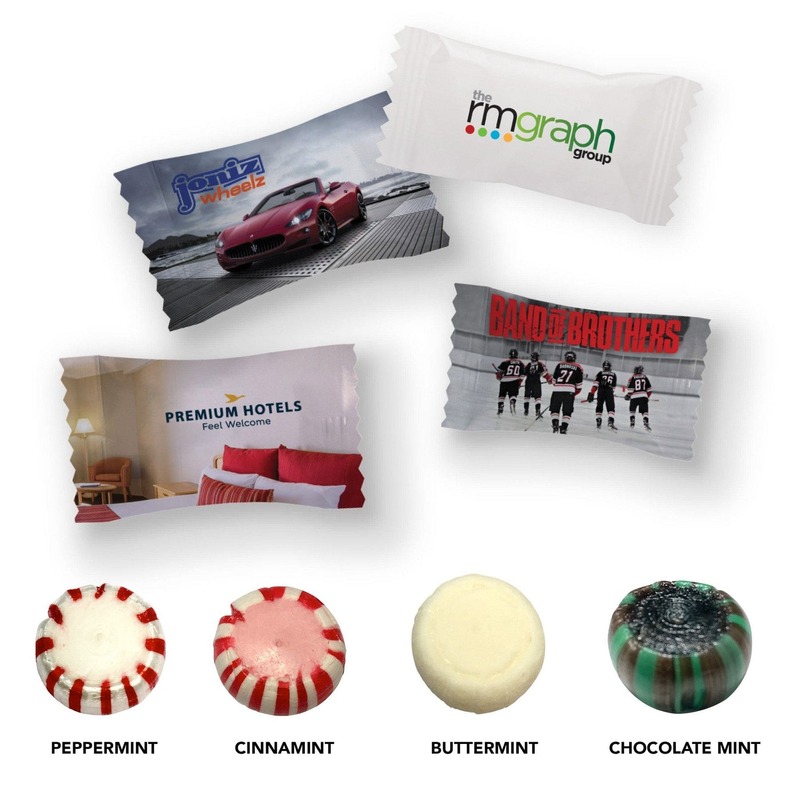 We carry hundreds of individually wrapped candy options - mints, chocolate, gum, and nuts - that can have your logo printed right on the package or right onto the candy. 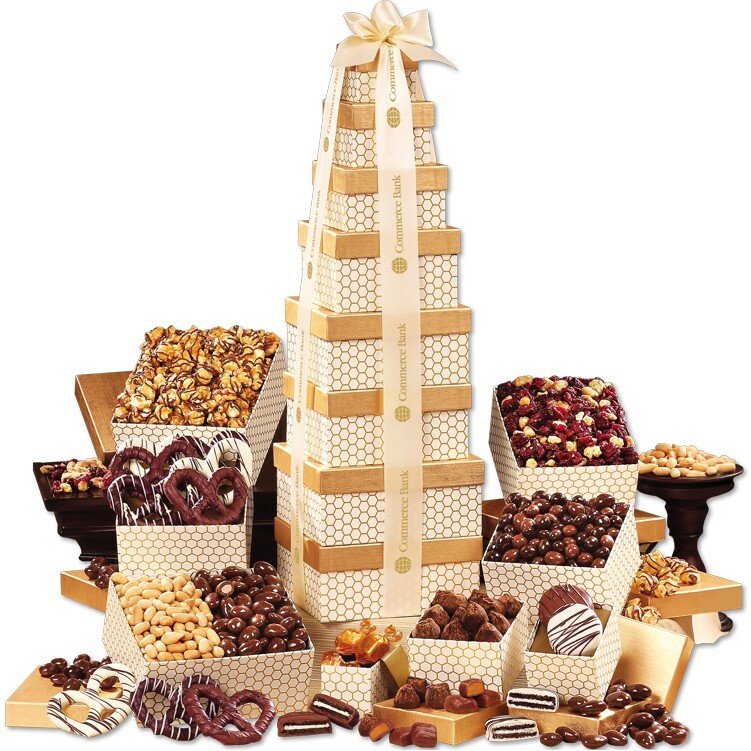 We also carry customizable chocolate towers filled with sweet treats that make great holiday gifts! Check out our Holiday Catalog HERE! 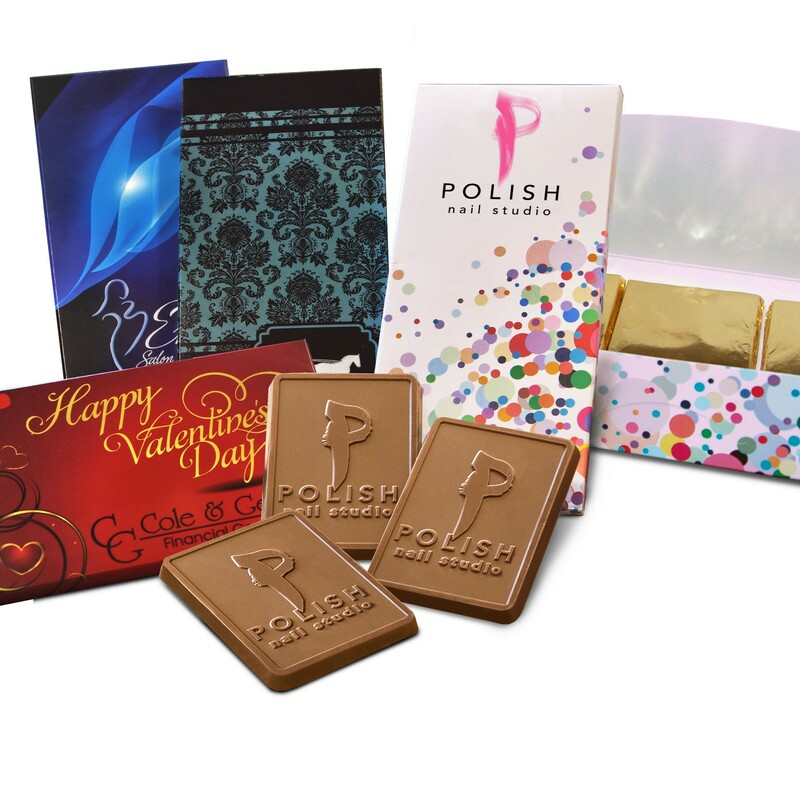 Many of our chocolates can have your message printed on the package or have your company logo molded right into the chocolate itself. A great, simple way to say thanks! Custom candy is our largest category of treats with hundreds of different types to choose from! Try to choose a vibrant, high-quality candy that will stand out. 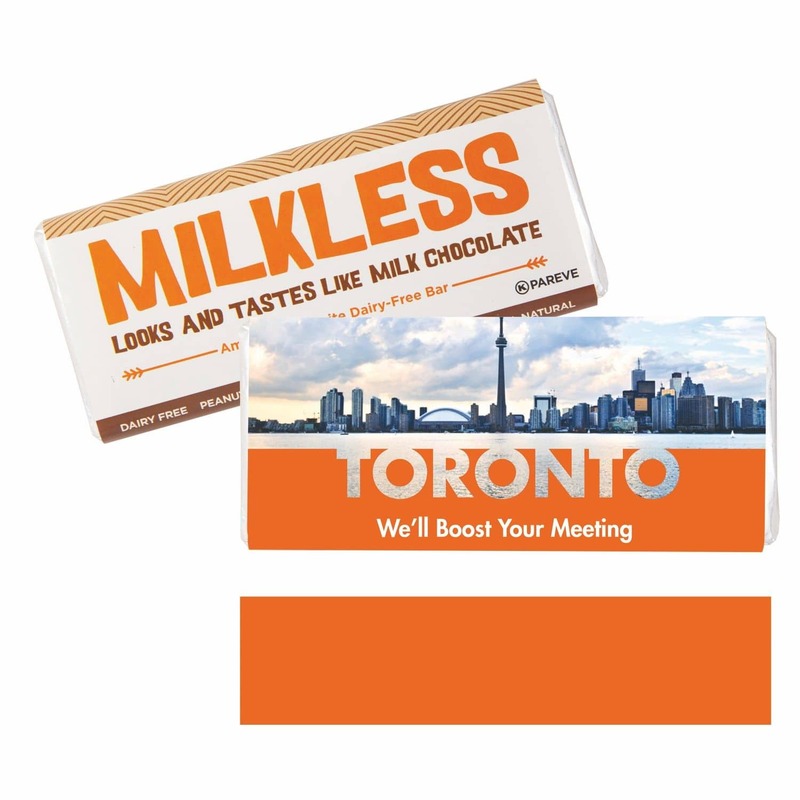 Custom mints with your company logo on the tin is a great trade show giveaway. While businessmen are running around the trade floor trying to make it to important meetings, they may have forgot to not eat an onion-loaded sandwich for lunch. Your mints will serve as a mental reminder of a previous interaction and be much appreciated! 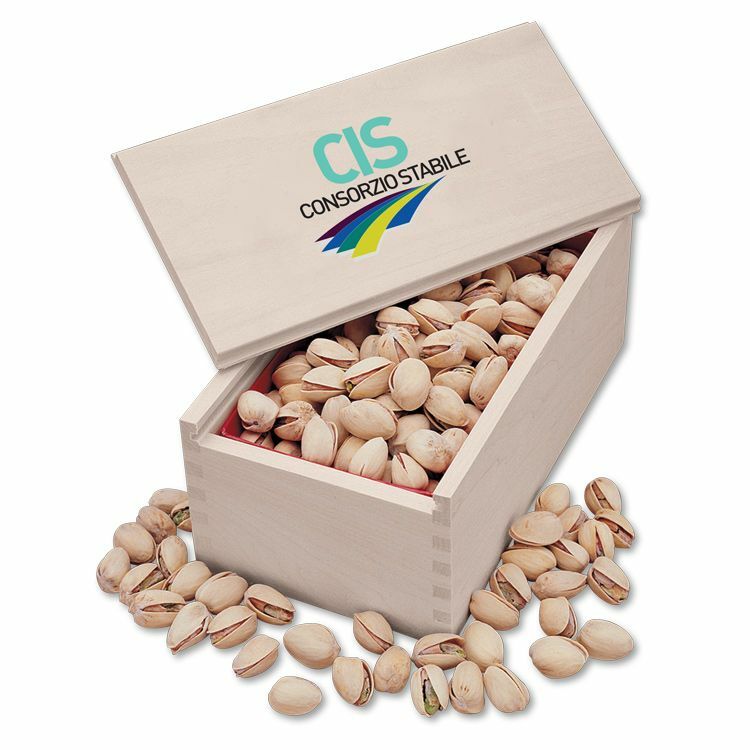 Custom packaged nuts aren't just for airlines anymore. 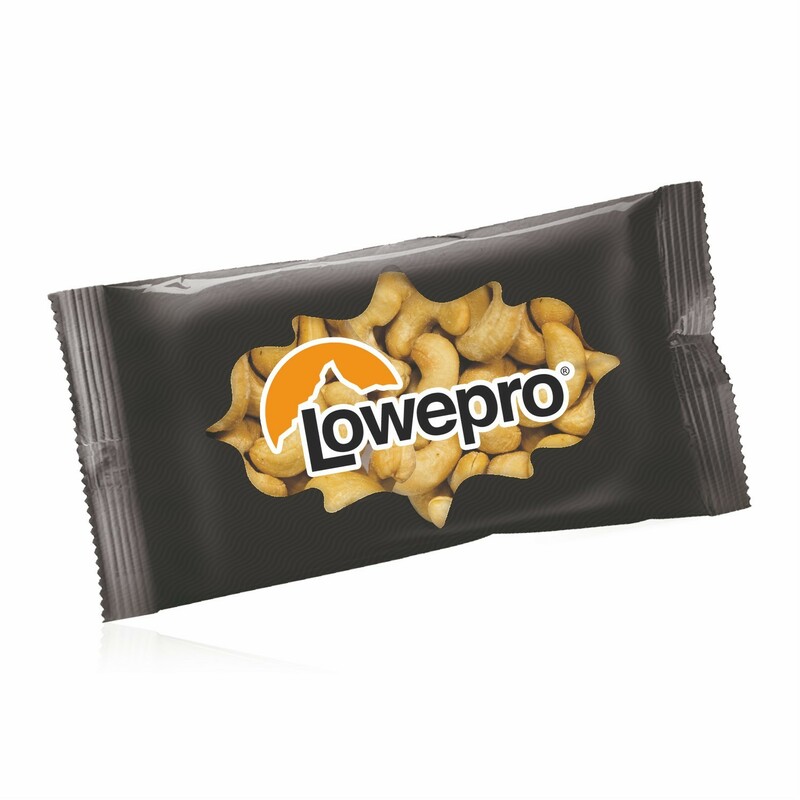 People are growing more health conscious and handing out individually packs of trail mix, nuts or chocolate covered raisins is a great option for gyms, health clubs or health advocates. 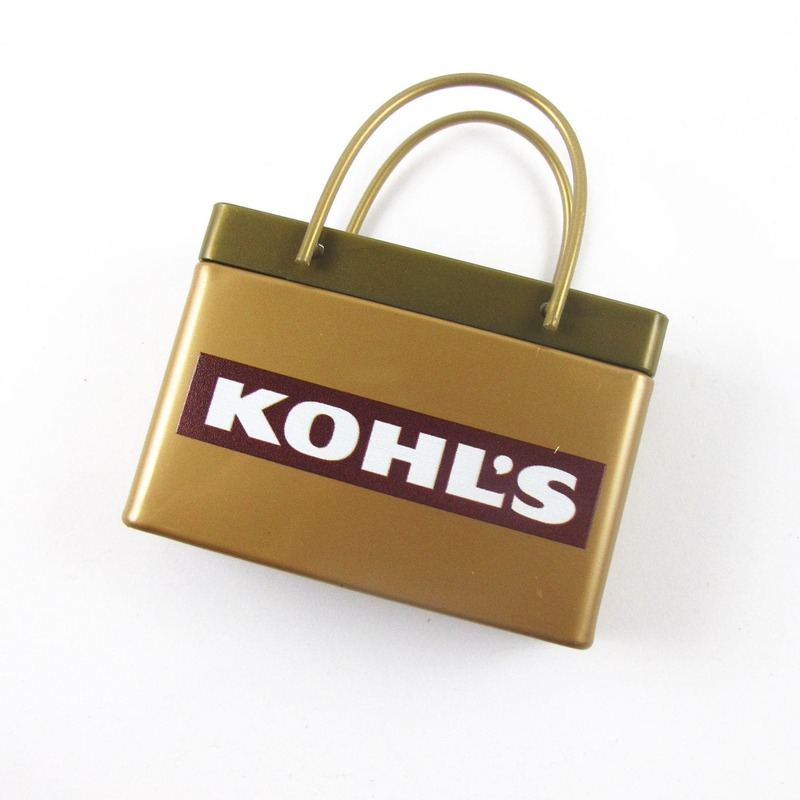 It's pretty standard for companies to give out holiday gifts to employees or loyal clients. A chocolate tower is a universal gift that can be shared with everyone! If you want to try something different, we recently had a client give out custom cheese boards as their holiday gift and they told us it was a huge hit! Scientis:: The way to the heart is through the stomach, yes? Deborah: And I'm Deborah. We're your expo experts and I'm sure you'll agree that a tasty treat is always appreciated, but you may be thinking, if they eat it, how will I be remembered? Well I promise you, if you give them something good, you will be remembered. Connie: In this video we're going to show you the many ways we can help you win their hearts through their stomachs. 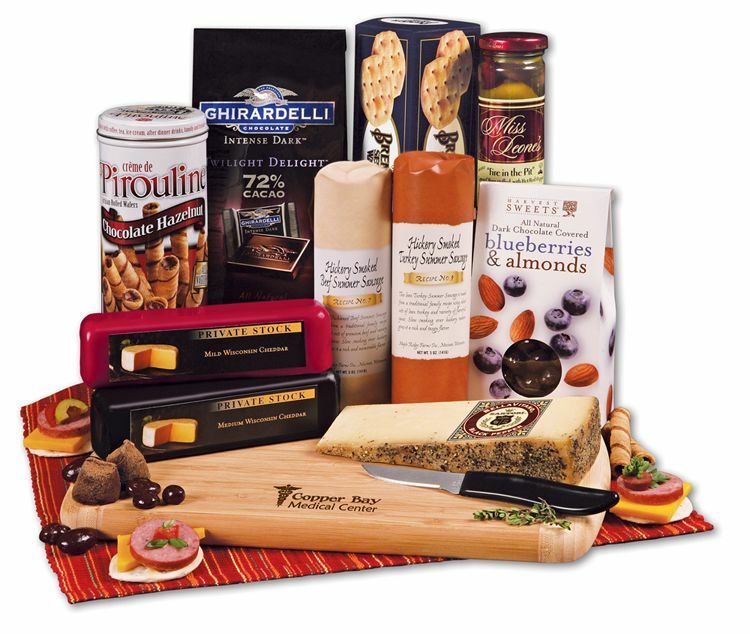 Deborah: So from a simple pack of gum to gourmet gifts, to towers, to gift sets, we have lots of options for you. We have Godiva chocolates paired with a coffee mug, every time they are drinking coffee they're going to remember that you gave them Godiva. We have lots of fun items. Connie: Here we have a cracker, cheese, a sausage on a keepsake cheese cutter tray and your logo is fire blazed on this, it'll be a keepsake forever, very handy. 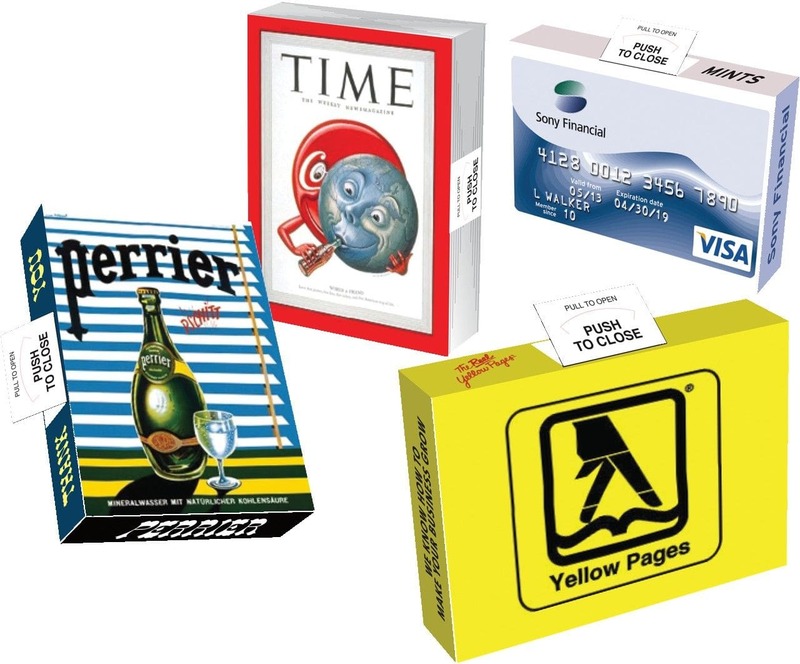 Deborah: Of course, your brand can go on any of our packaging, some examples here, this is a great little set, everyone would like to receive this, your name, your logo, your brand, right here up front. 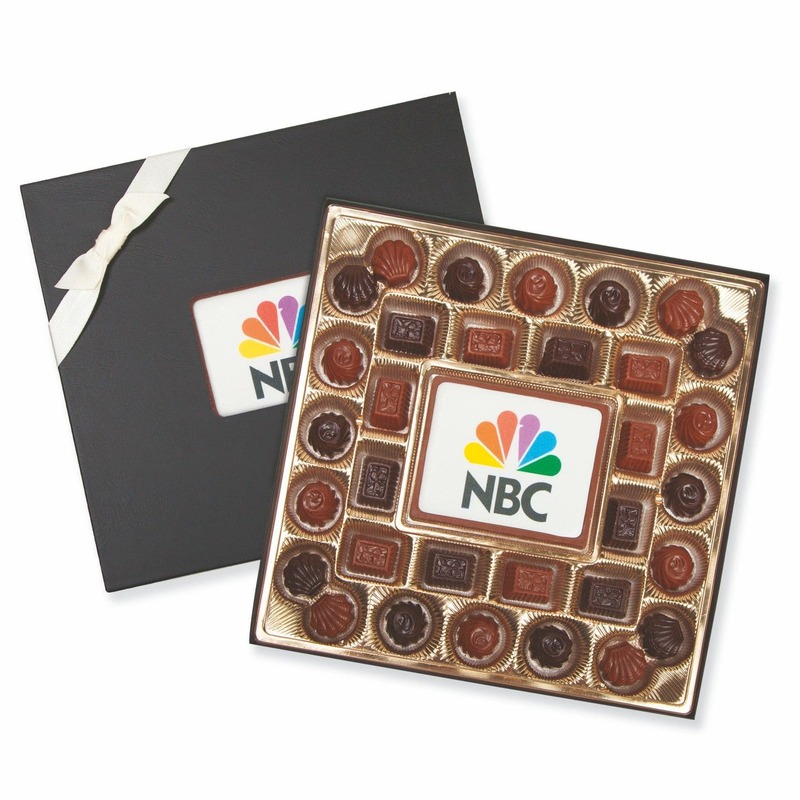 Got some great chocolates inside here individually packaged, this is a nice set to give and to get and again, they will remember you. Connie: Right, and if you have something like this, it's full color on a beautiful keepsake box. This is California jumbo pistachios, I mean I would love you forever if I got one of these from your company. 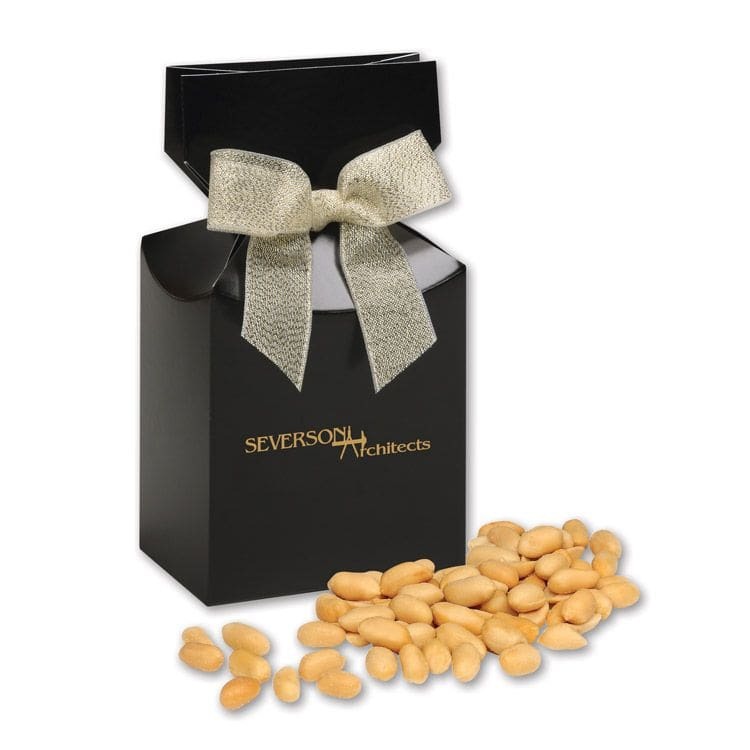 Whether you want to be remembered with a permanent item that's going to stay as a gift set or even just some packaging for quick consumables, again, food remembered. 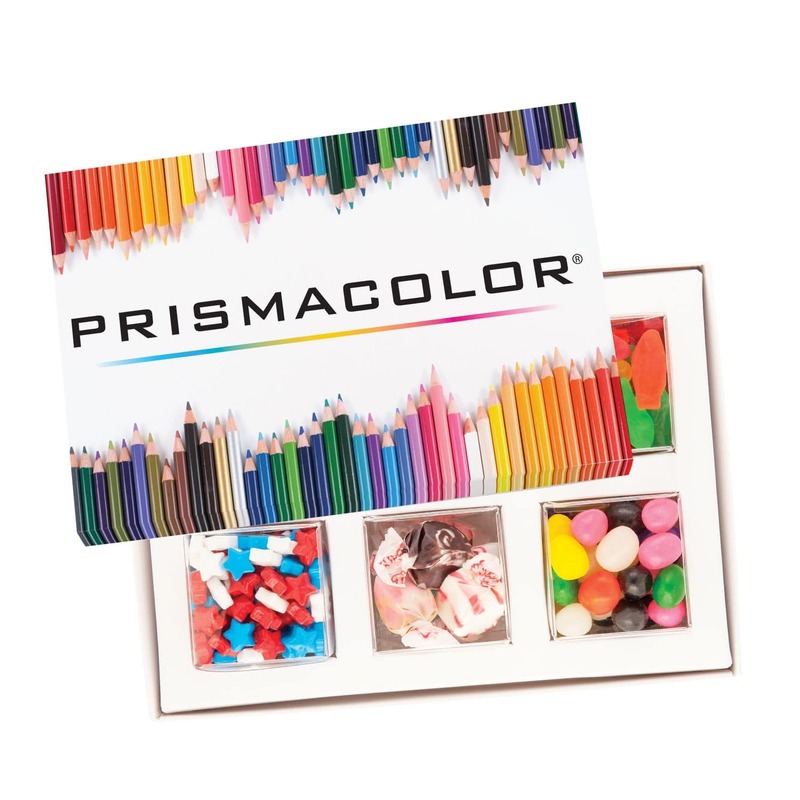 Deborah: This little package of gum, this is great sugar-free gum, we can do full color, if you can see this, this is just one color imprint but we can do full color on here, great image of your, for your company. Connie: My favorite food ever is the gummy bear so after we finish this, I'm going to consume all these but again, look at this great little container that you could reuse again, it's going to stay on the desk, throw paper clips, pins in there, something fun. We have lots of options for packaging, for getting your name out there. So give us a call, send us an email, chat us up, we are here to help you win their hearts through their stomach. Have a great day, we're going to go try some samples.